In December 2017, Shanghai. 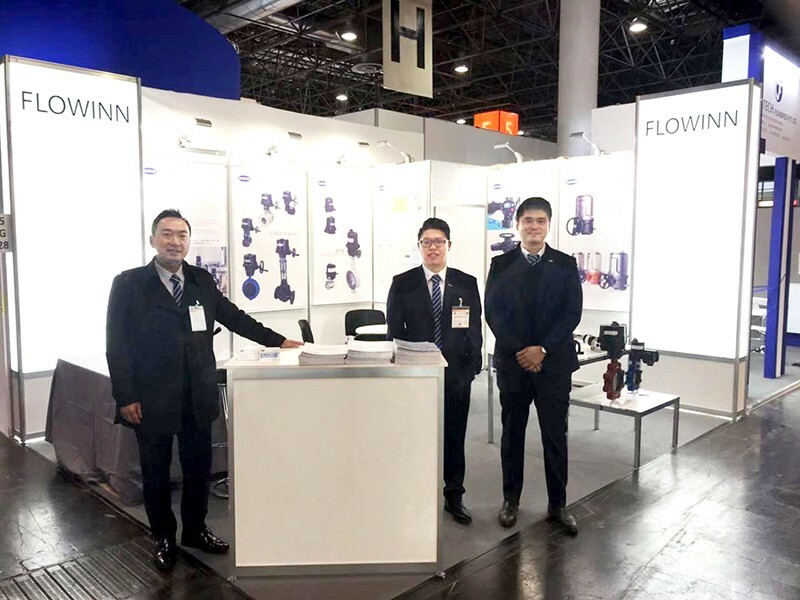 FLOWINN Fluid Power Equipment Co., Ltd. and the School of Mechanical and Electrical Engineering and Automation of Shanghai University actively connected, and the school and enterprise established a production, research and research base. In response to the strong growth of Shanghai. 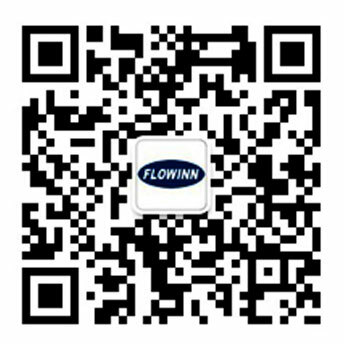 FLOWINN's high growth rate orders in recent years, the company urgently needs to expand its workforce and increase production capacity. 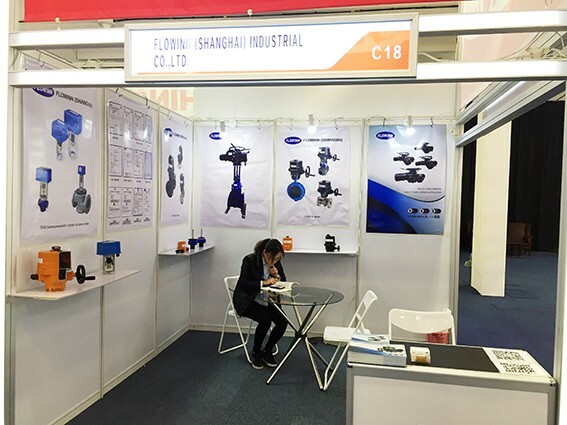 Based on the needs of the company's development, Shanghai. FLOWINN negotiated with the School of Mechanical and Electrical Engineering and Automation of Shanghai University, and both the school and the enterprise reached an agreement on the cooperation between industry, university and research institute. According to the cooperation agreement, the School of Mechanical and Electrical Engineering of Shanghai University will give full play to its advantages in talents and scientific research, and carry out all-round cooperation with Shanghai. 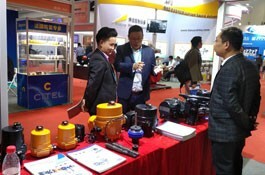 FLOWINN to promote the technological innovation ability of Fuyin; Shanghai. 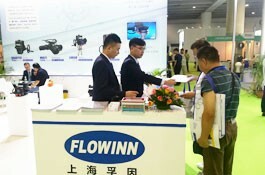 FLOWINN relies on its own technology and Market advantage, through the cooperation with colleges and universities to enhance the technical level, strengthen new product development and innovation, and promote the company's better and faster development.